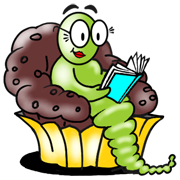 Welcome back wormies!! It’s been a glorious adventure filled summer but we’re ready to get back at it. 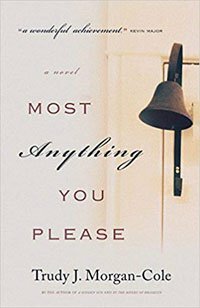 Tonight we discussed Most Anything You Please, an easy and enjoyable read by local author Trudy Morgan-Cole. The jury was divided on this one. Half of us really enjoyed the book, and the other half felt like there was not a lot happening. We felt that Rachel was the most well developed character and we enjoyed seeing her grow into a warm and interesting woman. The family store was a primary ‘character’ as people came and went and lives were lived in, above and around the store. 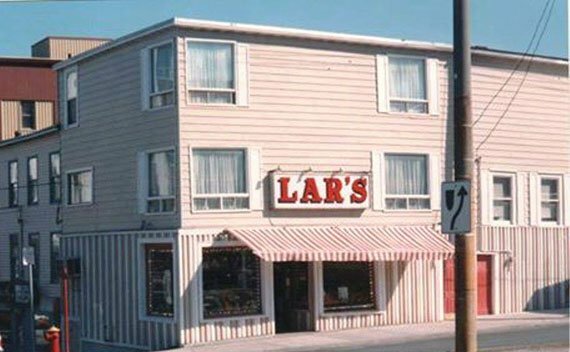 It brought to mind places like the long gone Lars & The Fountain Spray with displays of fruit, candy apples to pull your fillings out and twirlies with Real ice cream. This book gave us the opportunity to reminisce about days and places gone by, the Catholic/Protestant/Pentecost divide that existed not so long ago and why referencing a no-longer-existing business in directions can be problem (you know you’ve done it … it’s next to where the Canadian Tire used to be). We also figured out all the uses for salt – chips, margaritas, and slippery roads – and how to get our hands on it. It was a wonderful night with the most beautiful harbour view. Thank you to our host for the food, the wine and the lovely discussion! It was great to see you all and catch up. For all you globetrotters happy travels, we look forward to hearing all about it next time.